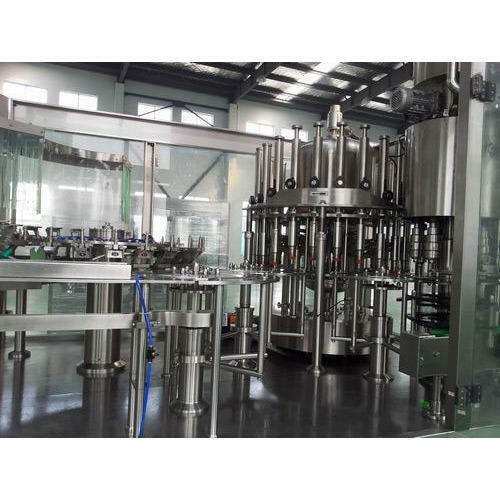 Our range of products include automatic jar filling machine, bottle filling equipment, jar filling machine, automatic liquid filling machine, water bottling machine and bottle filling machines. We are engaged in offering Automatic Jar Filling Machine. 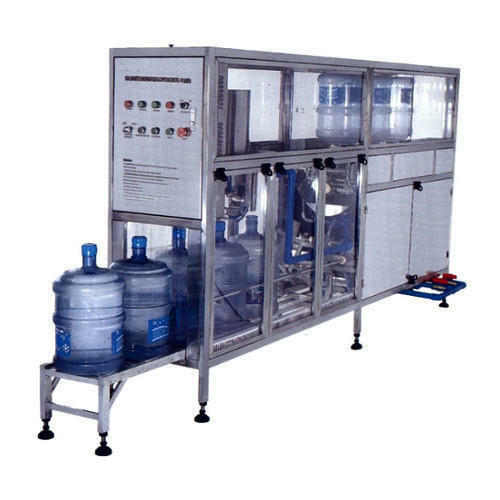 We are an acclaimed entity, engaged in offering a wide range of Bottle Filling Machine. This machine finds wide application use in liquid packing in the companies engaged in food, chemical, commodity, liquid or paste products, water, oil, cream, jam, and butter processing. The offered machine is set with automatic measuring, filling bags, sealing, cut and print codes with needing any intervention from the operator. Being a quality-oriented organization, we assure our clients that this machine is best in quality. Our skilled professionals only utilize fine quality raw material, while manufacturing the entire range of partitions. Moreover, our offered machine can be availed in a wide range of sizes, as per the requirements of our esteemed clients. Due to the increasing demands of our customers, we are involved in offering a wide range of Jar Filling Machine. The complete range of our products is formulated with high quality components sourced from authentic vendors of the industry. 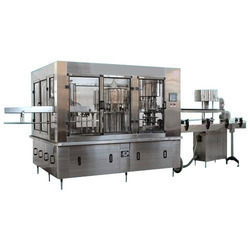 Semi Automatic Jar Filling Machine is easily used and required least maintenance and care. 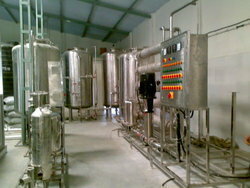 We are offering Automatic Liquid Filling Machine to our clients. We have gained wide recognizance as prominent manufacturer and supplier of next generation Water Bottling Machines. 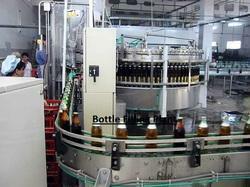 We use the best in class machinery to become a complete source for bottling machines. Our designed bottling solutions are widely accepted in the market as it fit perfectly into the needs of our valued clients. We are among the leading names of the industry, that present Bottle Filling Machines that is provided at affordable rates. These high performance machines are manufactured using advanced technology based machines. Due to the constant operation and longer functional life, these efficient machines are highly desired. Avail from us a wide range of Pet Bottle Filling Machine, as we are engaged in offering these products as per the needs of our valued clients. 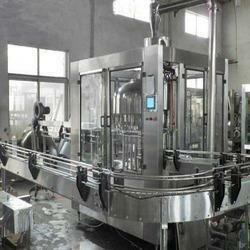 Bottle filling machine is mainly used for pine apple juice, mango juice, orange juice bottling and filling. This machine adopts micro negative pressure filling, has high filling accuracy. We ensure timely delivery of our products. 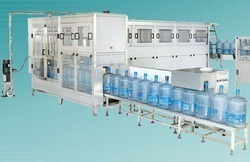 We offer our client highly efficient Bottle Filling Plant. The offered machine is manufactured in adherence to international quality standard by utilizing high grade components and cutting-edge technology. This machine is stringently tested on defined quality parameters by our quality controllers before delivering it to clients. Furthermore, clients can avail this bottle filling machine 24 BPM specs from us in various technical specifications at reasonable prices. Avail from us a wide range of Mineral Water Bottling Plant, as we are engaged in offering these products in small as well as huge bulk as per the needs of our clients. These products are well equipped and offer a high level of performance with accurate results. All these products are easily installed and do not require much maintenance and extra care. We are one of the leading names in the industry in offering a wide range of Packaged Drinking Water Machine to our valuable customer. The offered range of products is made from optimum quality component and under the assistance of highly skilled professionals. To maintain the world class quality, these products are tested on set industry parameters by the team of quality. We are offering these products at nominal market price within the committed period of time. 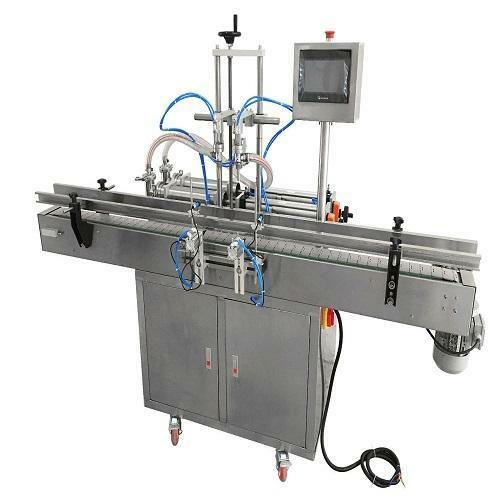 Looking for “Automatic Jar Filling Machine”?